Simply choose three, four, five, seven or ten attractions or activities that interest you most. 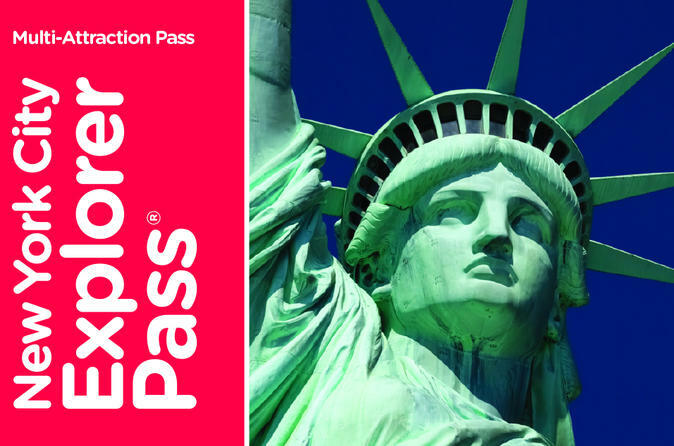 Your New York City Pass is valid for 30 days from the first day of use, and includes a downloadable guidebook with attraction descriptions, hours of operation, directions, maps and more, helping you easily plan your New York vacation. Plus, you’ll get skip-the-line entry to several attractions and enjoy additional discounts and special offers at select retailers and restaurants around the city. Special Offer - Book and save over 5% compared to another travel site! - Book Now!